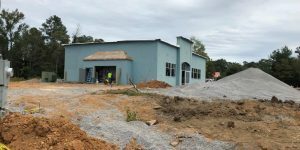 Oil Equipment Company is building a unique convenience store for Fruge Oil and Burns and Burns Oil in Marion, Mississippi. 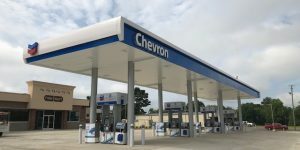 Oil Equipment Company is proud to announce plans to begin construction of a new convenience store for The Spencer Company in Athens, Alabama. 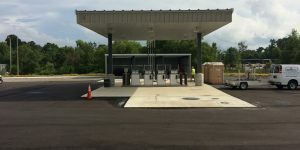 A new convenience store for Wadsworth Oil is now open in Bessemer, Alabama. OEC recently installed a new commercial fueling station for Pea River Electric Cooperative in Ozark, Alabama. 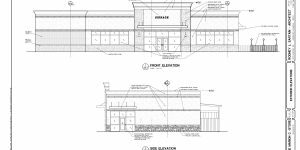 A new c-store project is underway for Burns and Burns in Marion, Mississippi. 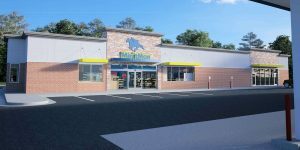 We are only a few days away from opening a new c-store for Buffalo Services in Hattiesburg, Mississippi. 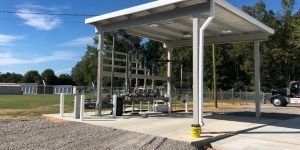 OEC has completed construction and installation of a unique Bulk Rack fuel project in Hamilton, Alabama, for Fowler Oil. 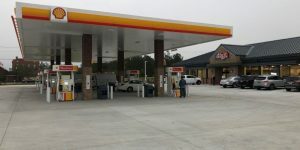 We thrilled to announce completion of a beautiful new c-store in Moundville, Alabama. 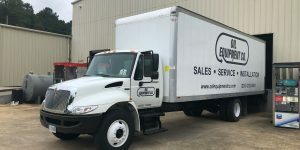 We have added more equipment to serve your needs. 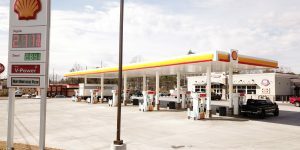 We are more than halfway finished with construction of a new convenience store in Bessemer for Wadsworth Oil.